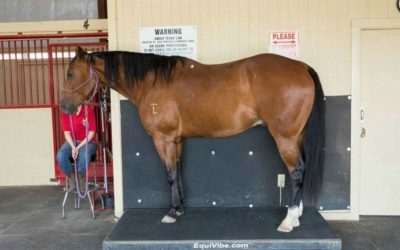 For the dedicated few putting their horse’s well-being before their own, EquiVibe is the only American made therapy plate that uses vertical vibration for full body maintenance and rehab. 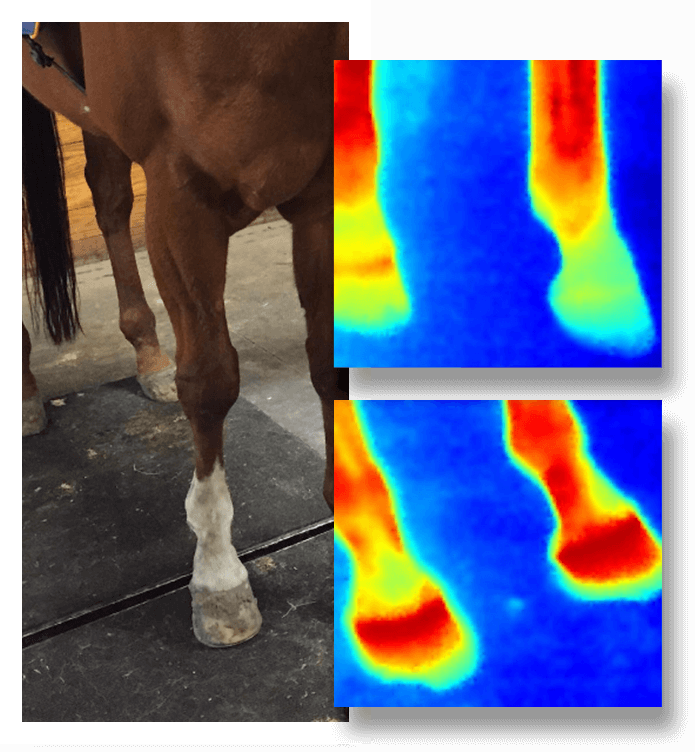 And as the preferred vibration method of doctors and trainers throughout the industry, you can trust that the health of your horse is priority #1. The health of your horse is at the heart of everything we do. Our family believes in getting yours healthy. 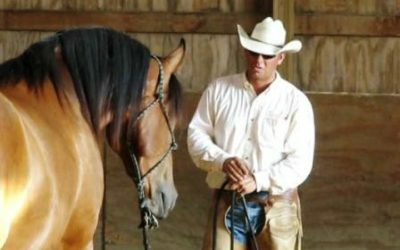 Help your horse live like a champion. Unlike other forms of vibration, EquiVibe saves joints from stress like rolling and twisting so that your horse can get better faster and stay better longer. Designed with Whole Body Vertical Vibration to reduce muscle soreness and inflammation while increasing bone density, EquiVibe really gets the blood pumping. Improved circulation means better oxygenation of the tissues, removal of toxins and of metabolic waste. To reign things in: it enhances the body’s ability to heal itself, drug free – because when your horse feels how they should, the rest comes naturally. 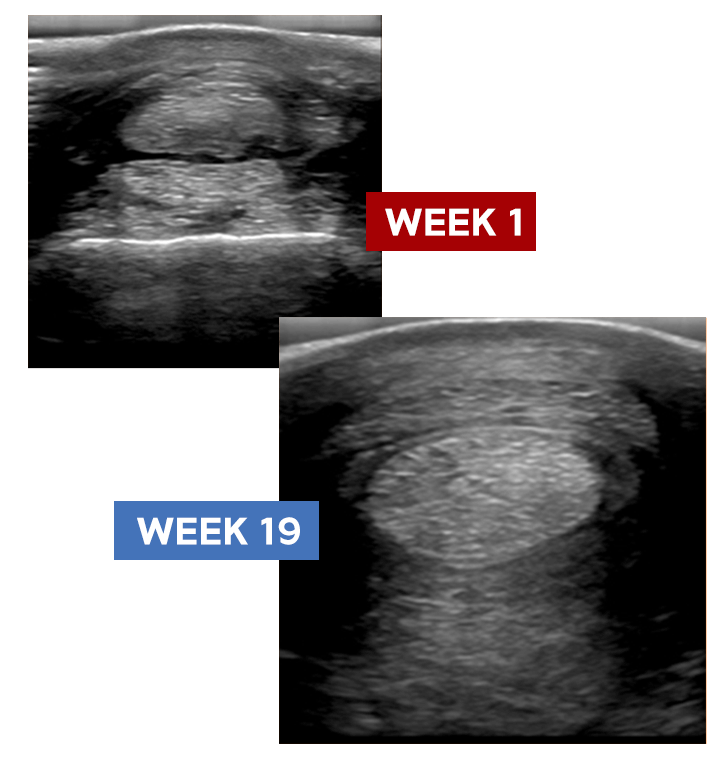 If the equine body’s soft tissue is prepared properly for competition; it can prevent injury, and allow for quicker recovery time if injury does present itself. Steve puts all of his horses on the Equivibe Plate, he says it is the best kind of warm up you can do before an event. Kathleen Rossi WPRA Competitor gives us some performance tips when using the Equivibe Plate.